BOSTON (April 8, 2016) WinnResidential Military Housing Services, the arm of Winn Companies that manages more than 40,700 units of military housing in 12 states, announced today it has been recognized as a 2015 SatisFacts National Award Winner for resident satisfaction across multiple categories. The company was deemed “Exceptional” by SatisFacts following a survey of tens of thousands of residents. It was one of only 48 property management companies nationwide and only one of two privatized military housing managers to earn that ranking. The 2015 honor marks the fourth year in a row and the fifth time since 2010 that the company has received awards for resident satisfaction from SatisFacts. Winn Residential Military Housing Services is a joint-venture of Winn Companies and Lendlease, a leader in community development for military installations. WinnResidential Military Housing Services provides property management and maintenance services for the Lendlease military housing portfolio and is the largest manager of privatized military housing in the United States. In addition, 98 military neighborhoods managed by Winn Residential Military Housing Services were recognized by SatisFacts as “Property Insite Award” winners for “Exceptional & Superior Overall Resident Satisfaction.” The neighborhoods were located at Atlantic Marine Corps Communities, Campbell Crossing, Fort Drum Mountain Community Homes, Fort Hood Family Housing, Hickam Communities, Island Palm Communities, Knox Hills, North Haven Communities, Soaring Heights and Tierra Vista Communities. 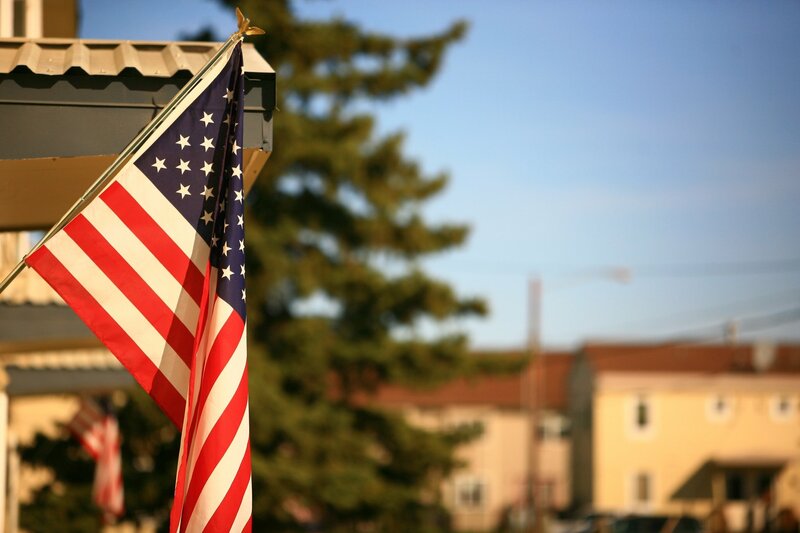 Winn Residential Military Housing Services is supported by more than 1,500 employees across the country, including 375 military veterans and dependents. Awards from SatisFacts are based on resident perceptions that the company’s leadership and team members are focused on implementing best practices that impact satisfaction and retention. SatisFacts works with more than 300 management companies and more than a million apartment homes nationally.